Did you know that in the current world economies, approximately more that 50% of the business sectors are using the social media for marketing and advertisement? If you want to meet large numbers of clientele, or a ready market or attract attention for your new and/or old products, social media is just what you need for your business growth; we often ask why we should take our business into the social media (online). Well, the social media is a platform like no other avenue accessible to everyone worldwide. Talk about your target customers and location, they are all in the social media. Social media is the new modern communication tool, this time, without borders. Its fast, its vast, its broad, its effective so it needs a business strategy. Why? The social media is a ‘forest’ of people, locations, preferences, interests a few just to mention. You have to take your company through a strategic plan to filter through to your target customer. Your business product should be attractive or presented in an attractive manner to attract attention. By doing this you stand to gain site traffic and customer attention hence experiencing first hand benefit of social media marketing. These benefits however need a goal oriented social media strategic plan and to develop such a plan you should put in focus the following points. 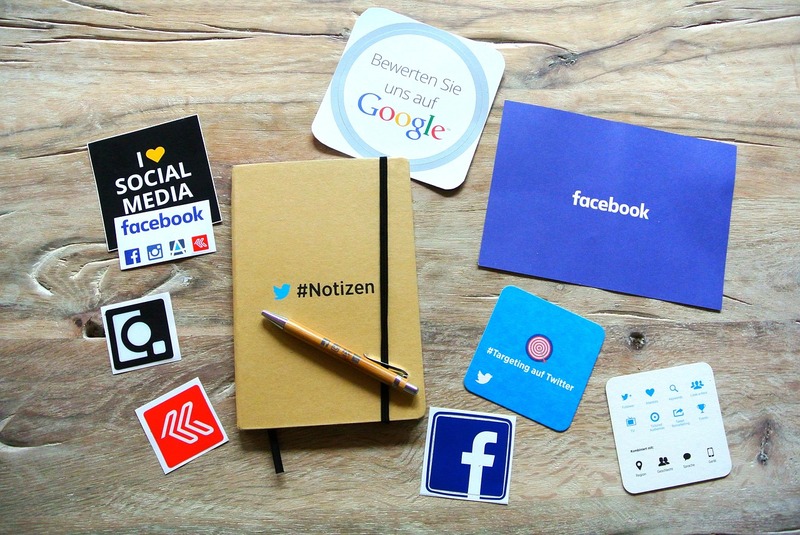 Here you’ll need to understand your target customers and how you can use the social media strategy to connect both, taking into consideration what value will be adding to the customers online and also how can the social media help you solve your customer problems. Acquiring a social media account is every easy since most of them have the same requirement as opening a personal account. The uphill task comes in maintaining the social media account functional and updated. This is a full time job for a permanent staff in your company since information, review and inquiries keep flooding in from customers every time. There are lots of social media platforms available online. It is advisable to choose wisely with maximum consideration on the daily traffic in a given social media. Look for the most popular social media site. The information on social media sites population figures and ease of operation can easily be determined online. This is a daily task again; a permanent social media expert should be priority for your business. Updates should be informed of advertising new or old products in a blog giving enough information about the products and the company dealing with them, updating business contacts, responding to inquiries about products, promoting your brand, providing customers service, updating your business profile, inviting reviews from past clients, among others. 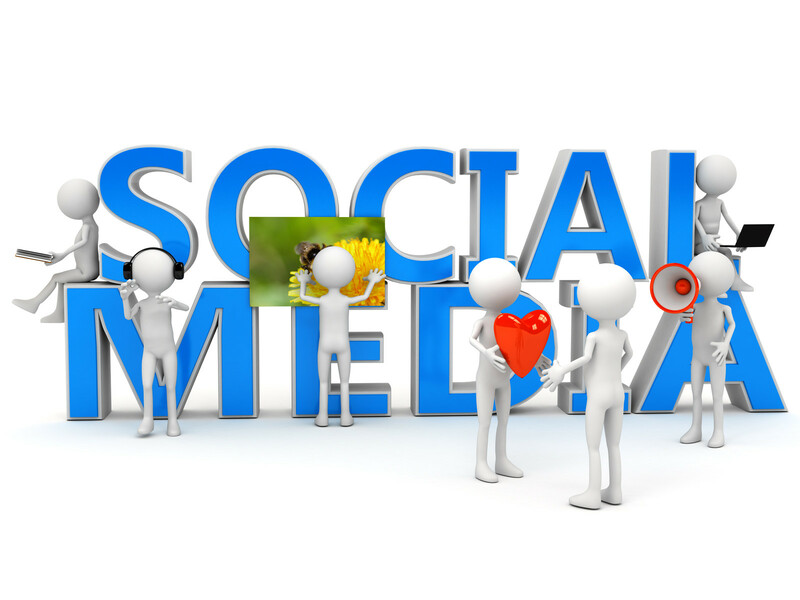 Social Media is just the best marketing and advertising tool for your business growth today. Embrace it now!